Knee replacement surgery is one of the treatment options for a knee joint that osteoarthritis has damaged. Osteoarthritis develops due to a breakdown of joint cartilage and the underlying bone. When Courtney Gilman limped into my clinic, it was hard to believe he was walking let alone working as a tennis professional. Courtney had all the classic signs: stiffness, groin pain, difficulty sleeping at night, abnormal gait, and significant limitation in his quality of life and activities of daily living. A physical exam revealed decreased rotation of his hip and reproduction of thigh and groin pain with resisted flexion of his leg. X-rays performed in the office confirmed what I already knew, Courtney was a classic case of advanced arthritis of the hip. 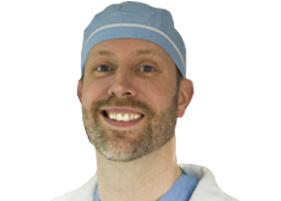 If you are considering a total knee replacement, join the crowd. 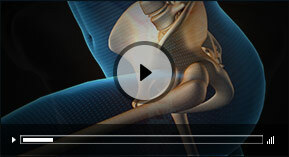 Joint replacement surgeries are among the most common elective surgeries. Researchers from the Musculoskeletal Research Unit at the University of Bristol have identified the most important risk factors for developing severe infection after hip replacement. Patients who take prescription opioids for more than 60 days before total knee or hip replacement surgery are at significantly higher risk of being readmitted to the hospital and of undergoing repeat joint-replacement surgery, compared to patients with no preoperative opioid use.